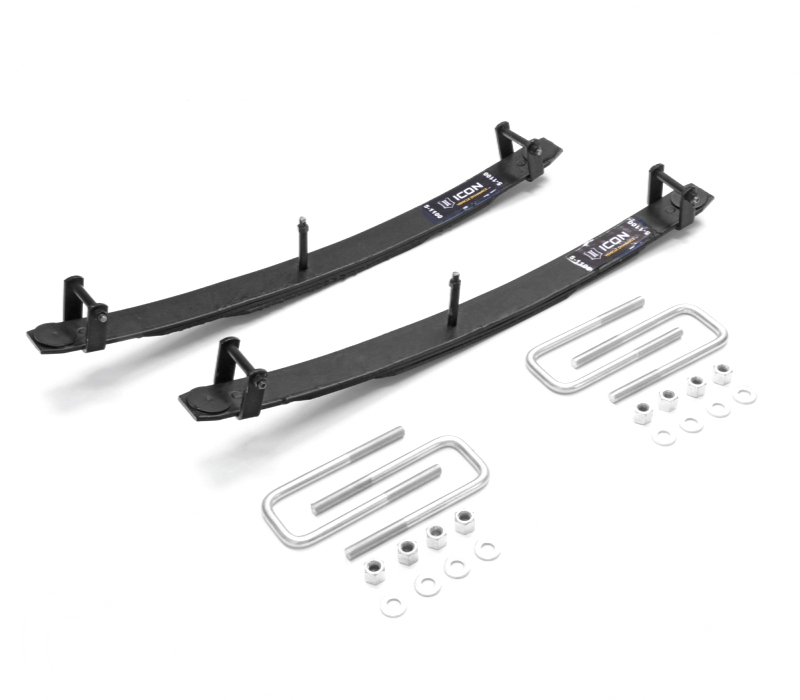 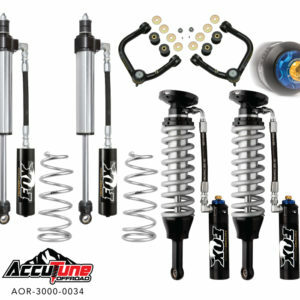 AccuTune Off-Road carries a broad selection of high quality Fox shocks for Toyota Trucks. 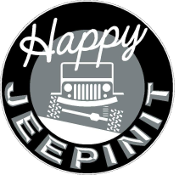 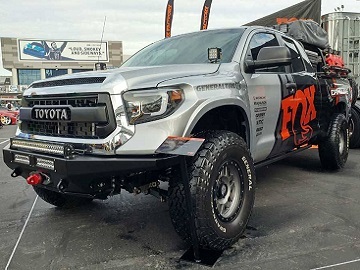 Fox shocks are made from premium materials and many OEM vehicle manufacturers have chosen them for their superior performance in the desert and on the street. 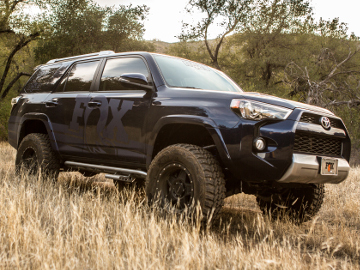 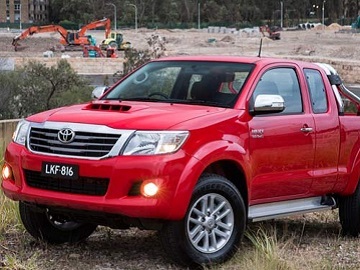 Fox’s superior construction and materials are available in many different sizes and constructions to suite the needs of your Toyota. 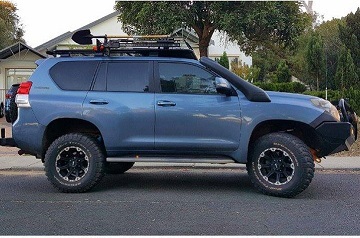 For extreme duty Fox offers 2.5 Coilovers for the front and 2.5 Smoothies for the rear of many Toyota Trucks. 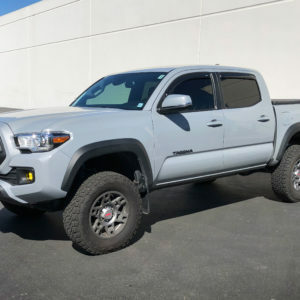 For those looking for more mild use the Fox 2.0 Performance Series Shocks and Coilovers offer superior ride quality and excellent durability for your Toyota. 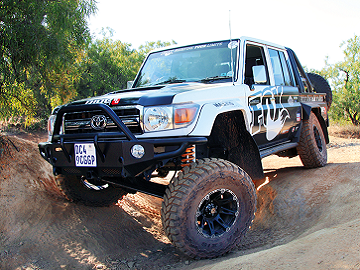 No matter what level of improvement you’re looking for Fox and AccuTune Off-Road have a shock for your Toyota. 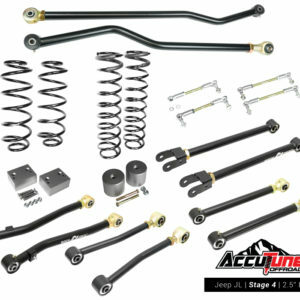 At AccuTune Off-Road most Fox shocks include a free-revalve or custom tuning for vehicles with unique needs, see terms and conditions for details.